Our brains need to be fed to grow, which then enables us to lead. Books are by far the best way to do this, and I will cover my love of audiobooks in another post. 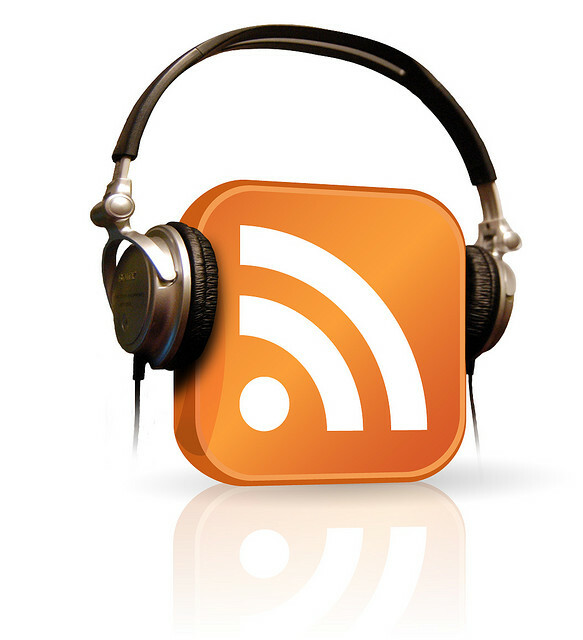 Podcasts are a little more digestible (and free! ), so they often fill my commute/exercise time with brain food! This is Your Life by Michael Hyatt – it has been fun watching Michael build his platform after stepping down as CEO of Thomas Nelson. He always covers topics that interest me: leadership, productivity, and social media in this podcast. It is a bit repetitive if you read his blog, but I don’t typically. HBR Ideacast – I love this business/leadership podcast! It is forward-thinking and ultra-relevant to business and work. Wall Street Journal This Morning – this one used to be my daily news podcast, but I rarely have time for more than one daily podcast anymore, so I grab this one when I need some filler. Good news coverage, a little right of center. The EntreLeadership Podcast – Dave Ramsey’s new book and movement, and I’m a sucker for good leadership material. iTunes U – I’ve tried to get into the wealth of free educational content available from various universities, but it rarely sticks…just no time for watching video, I guess. I often find mine through iTunes “top ten” lists – what ones am I missing out on? Are there other apps worth making the switch to (like Stitcher instead of using iTunes)? I have 50+ feeds in my Podcasts folder in Google Reader, which I’ll share with you if you’d like. For Web design & dev podcasts, see my posts Best web design podcasts, Summer 2012 and Best WordPress podcasts, Spring 2012. Thanks, Chad! I gave a couple WordPress podcasts a shot at one time and they were so unprofessional I couldn’t listen. Dead air and not knowing where you are headed are pet peaves for sure. I am betting Ryan Imel does a good job, based on what I saw of him at WordPress Grand Rapids. The Quick and Dirty Tips podcast network has some good ones. I like Grammar Girl, Money Girl, The Winning Investor, Get-It-Done Guy, and Nutrition Diva. 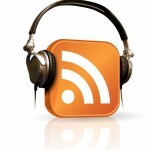 Small Business Trends Radio has a nice categorized list: 100 Best Small Business Podcasts 2011. They usually do an annual update, but 2011 is the most recent I could find. Thanks again, Chad – another good list. It is nice to dip below the “Top Tens” in iTunes and find some rich, but not overly popular content. I am enjoying the WordPress ones now.